$5.00/quart. 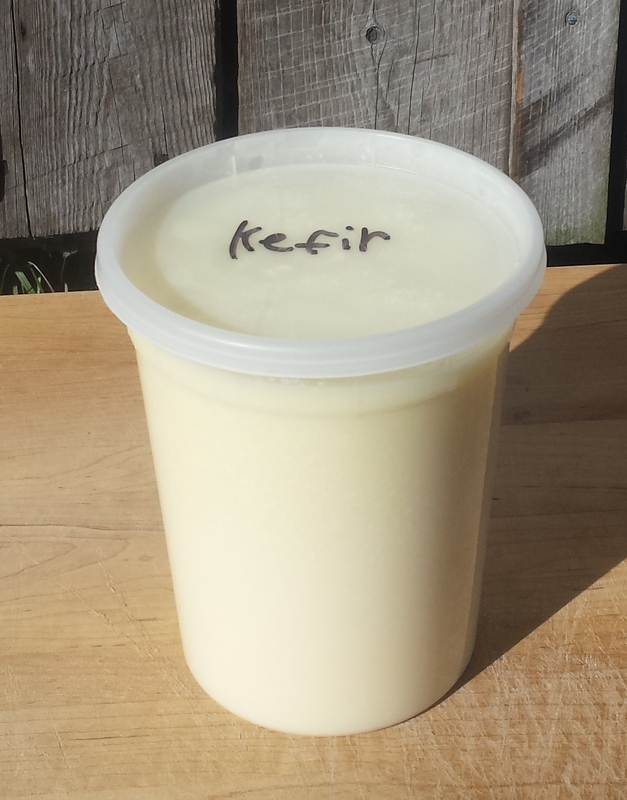 Our kefir is made with 100% grass fed raw milk and kefir SCOBY's (granules) and fermented for 24 hours. 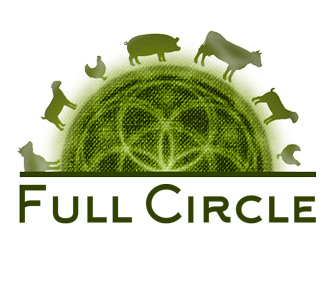 We are now making kefir exclusively from our A2 milk!